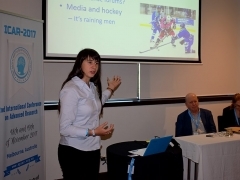 Location: Hotel Rydges on Swanston, Melbourne, Victoria, Australia. 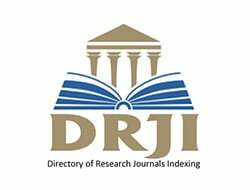 Copyright @ 2017, Asia Pacific Institute of Advanced Research (APIAR). 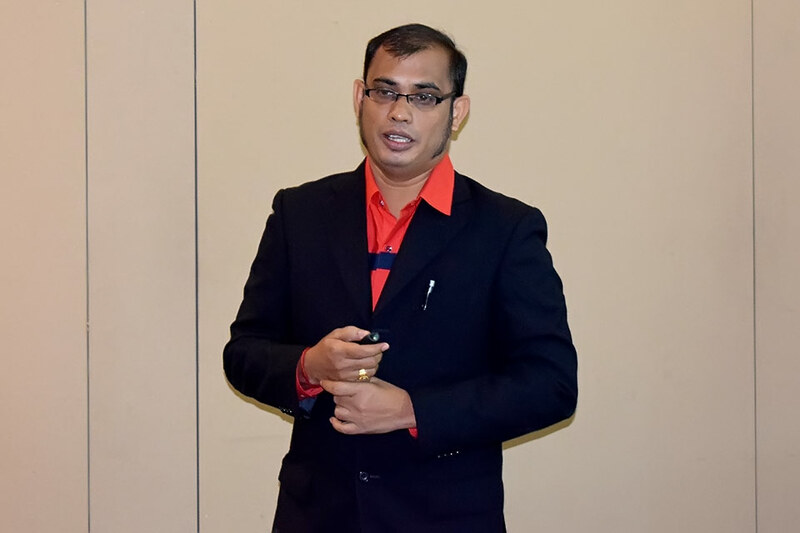 Saravanan Raman, KDU Penang UC, Georgetwon, Penang, Malaysia. Kumareson Darmalingam, OSM Malaysia, Bayan Lepas, Penang, Malaysia. 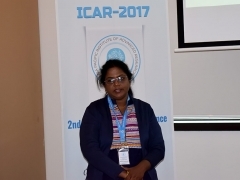 Subhaseni Chinniah, Ministry of Education, Malaysia. 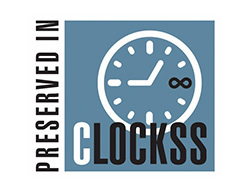 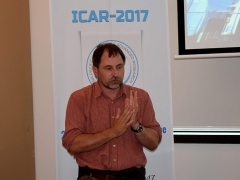 WEB 1.0, Web 2.0 – IS IT TIME FOR THE PEOPLE’S WEB? 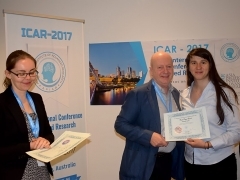 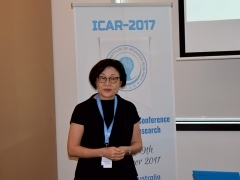 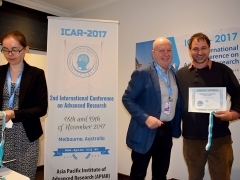 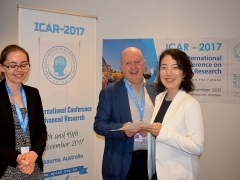 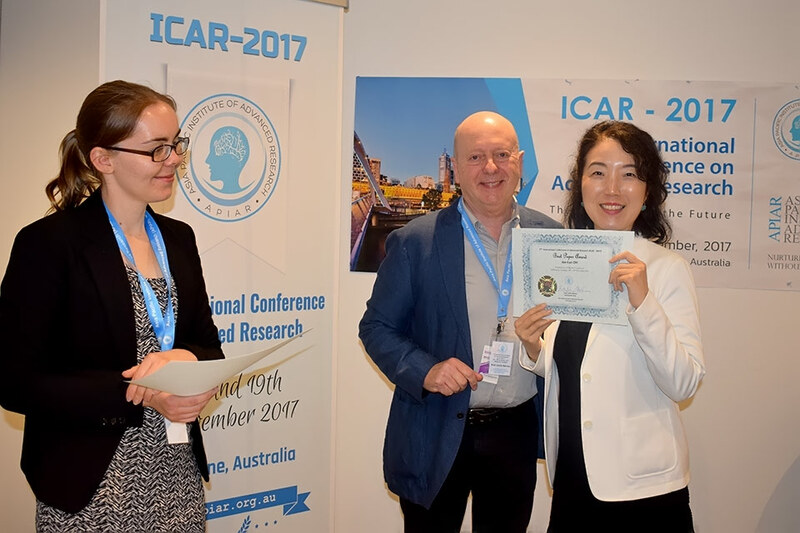 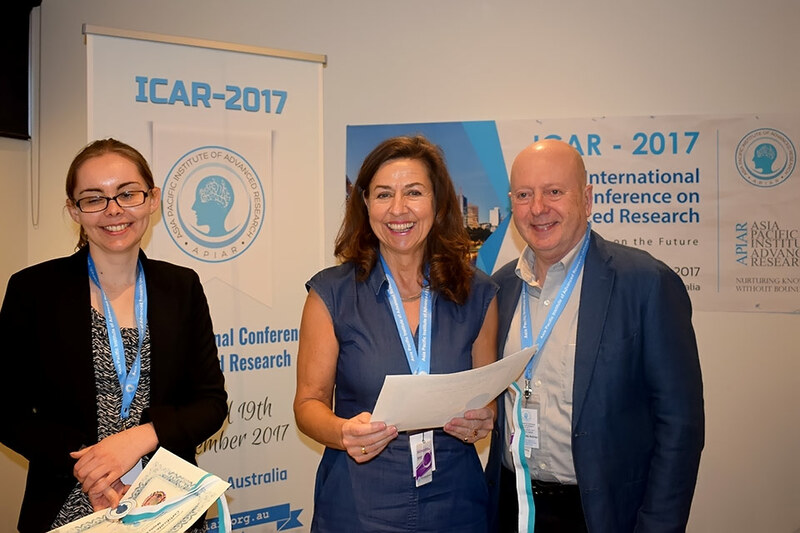 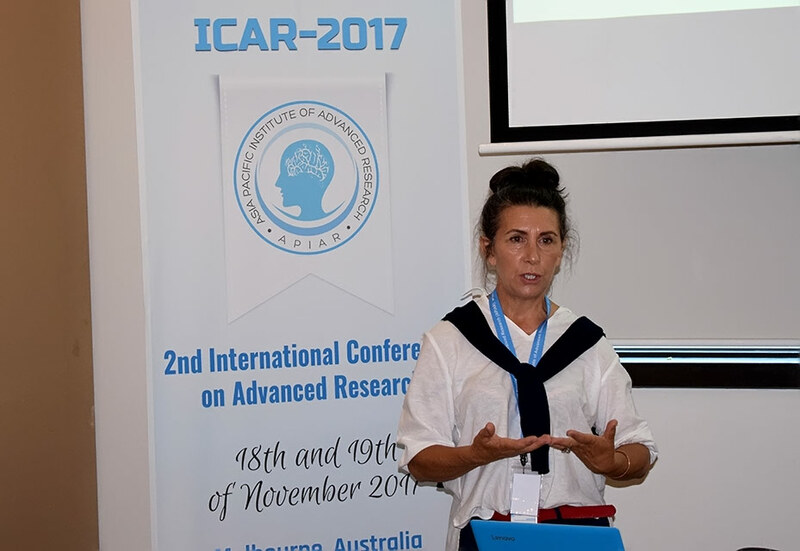 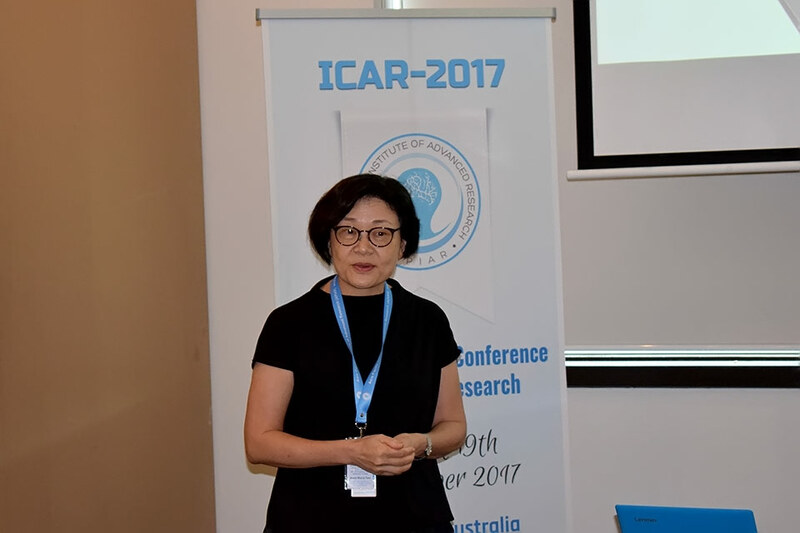 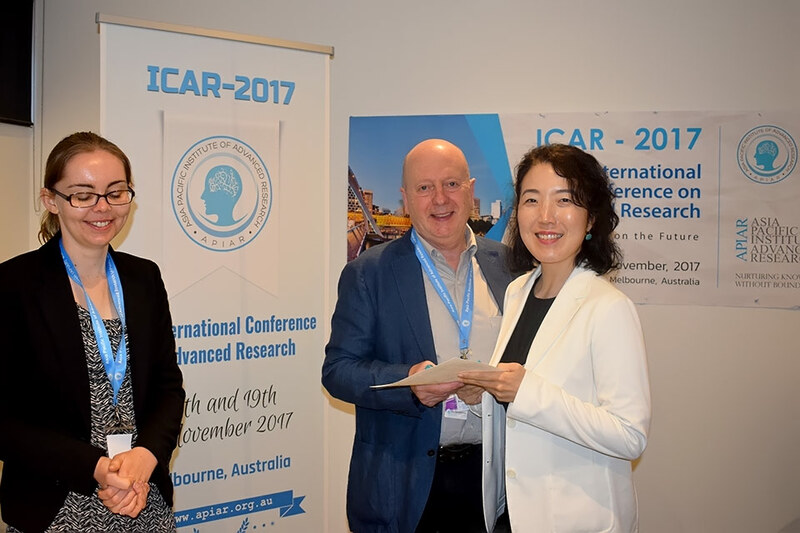 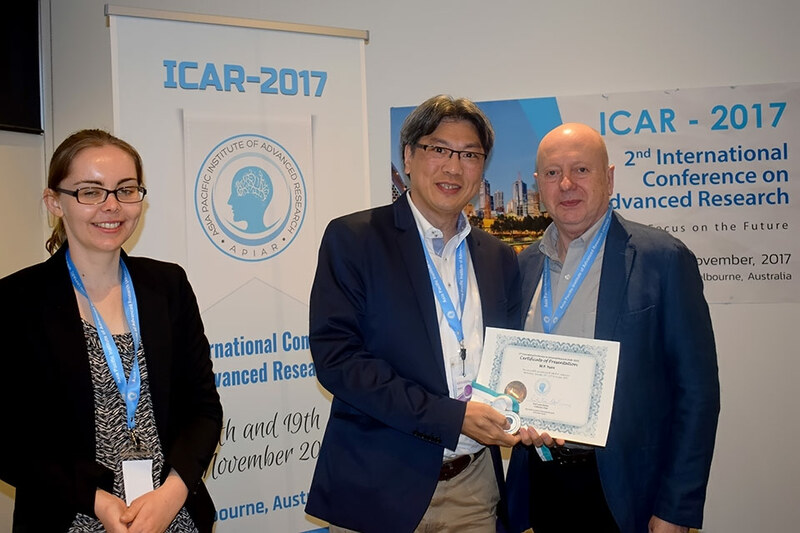 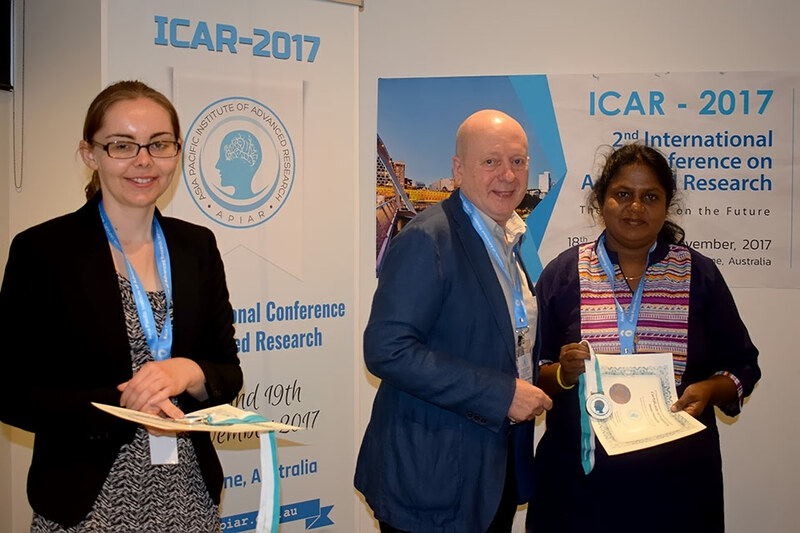 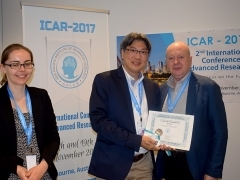 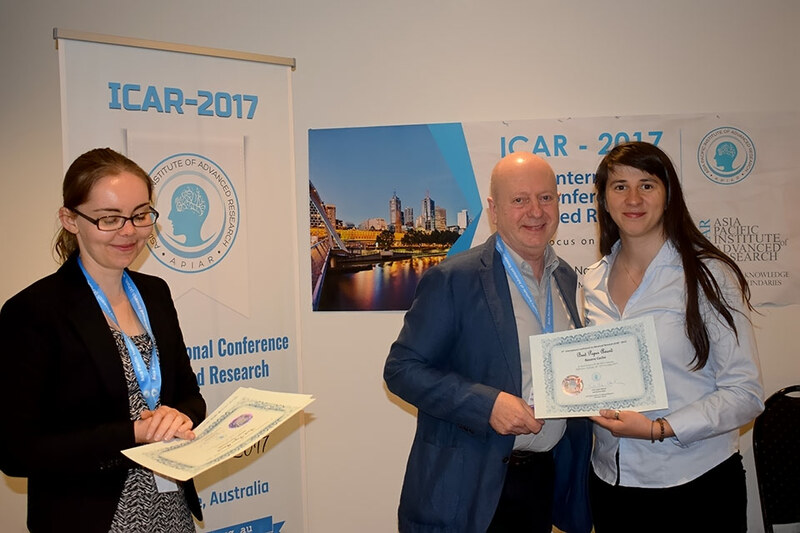 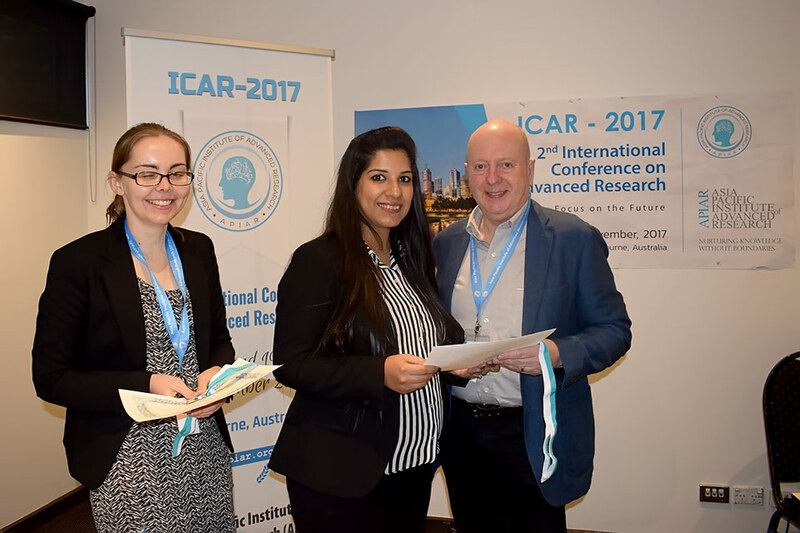 The 2nd International Conference on Advanced Research (ICAR-Nov 2017) will be held on 18th and 19th of November 2017 in Melbourne, Victoria. 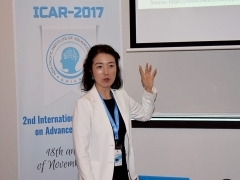 The main theme of this conference is ‘Focus on the Future’. 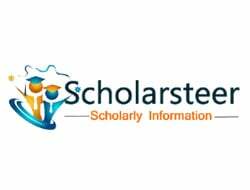 Accordingly, the conference will cover Business, Social Sciences, Education and Information and Communications Technology (ICT) disciplines. 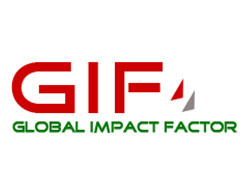 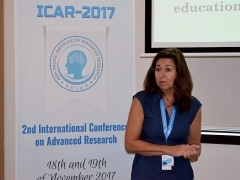 Internationally-recognized scholars will participate in the event to present their latest research and best practices. 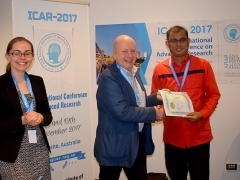 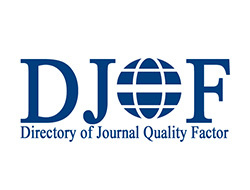 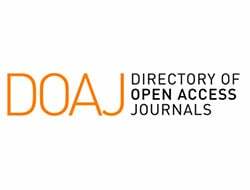 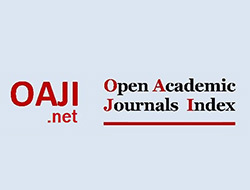 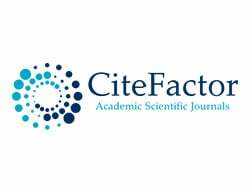 All conference articles from 1st International Conference on Advanced Research (ICAR- Nov 2017) will be checked against the rigorous criteria set by these two journals, and articles meeting the requirements will be published in special issues of the journals. 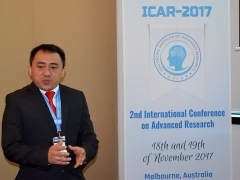 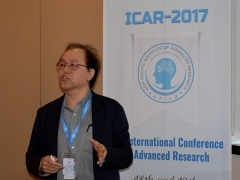 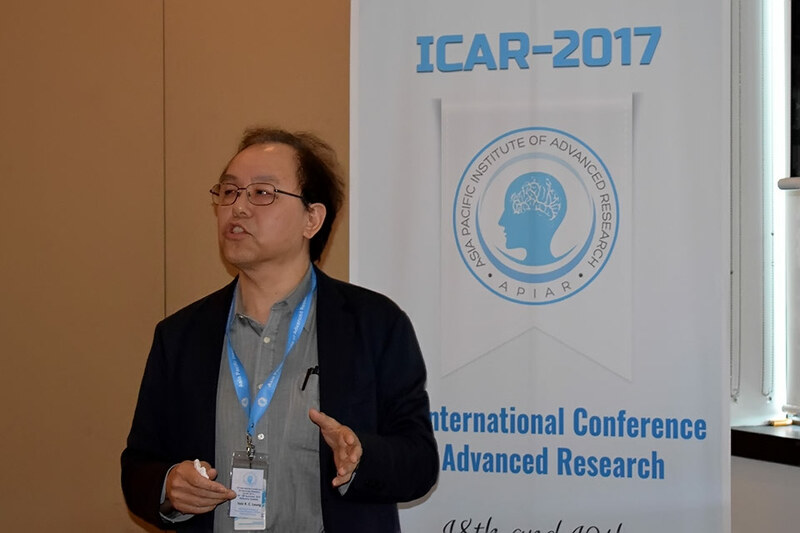 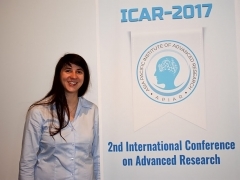 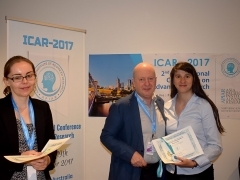 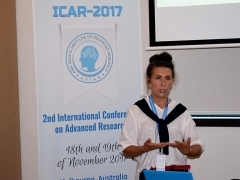 The 2nd International Conference on Advanced Research (ICAR , Nov 2017) will be the premier forum for the presentation of new advances and research results in the fields of theoretical, experimental and applied Business, Social Sciences, Information and Communication Technology, and Education. 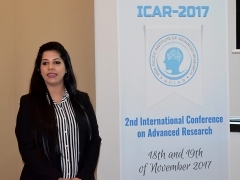 The conference will bring together leading researchers, academics, consultants, scholars, practitioners and research students from their respective domains of interest around the world. 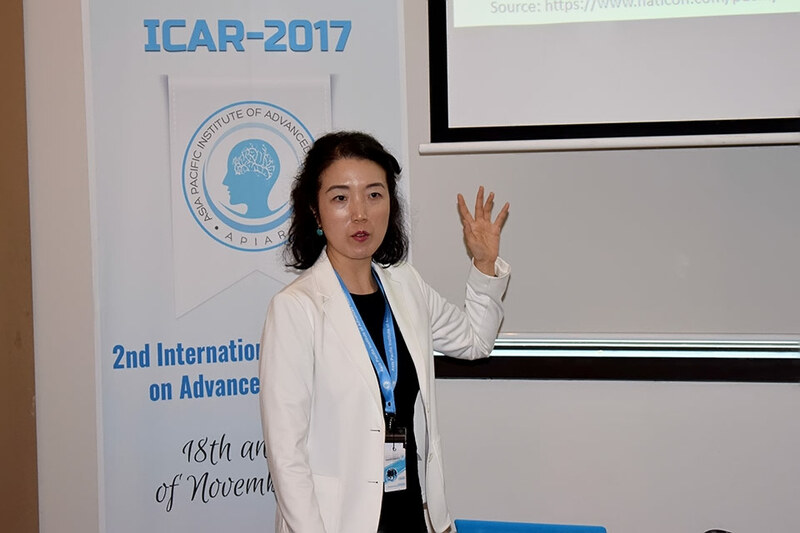 Our distinguished participants will have the opportunity to present their valuable research contributions and to establish an international network among those who volunteer to communicate and study together in the fields of knowledge mentioned above. 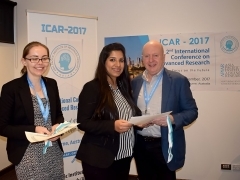 The conference committee strongly encourages postgraduate research students to present their research proposals, literature reviews or findings at this event with a very special registration fees. 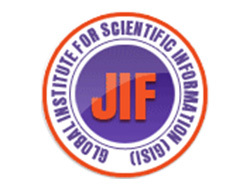 Other interested parties and delegations from these fields are also free to attend this event. 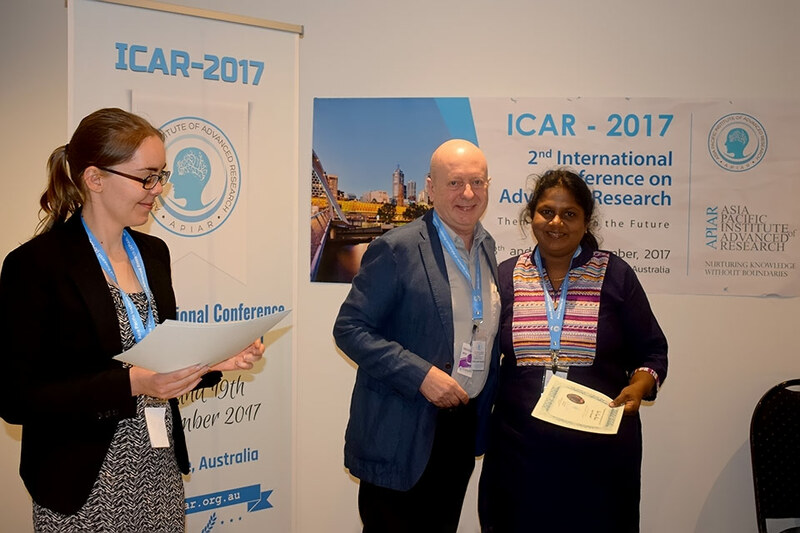 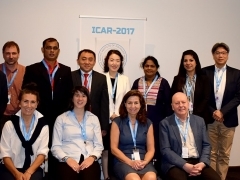 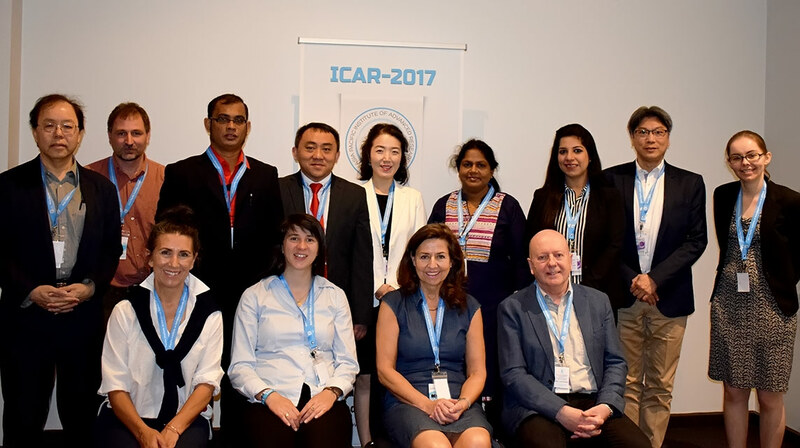 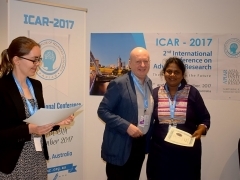 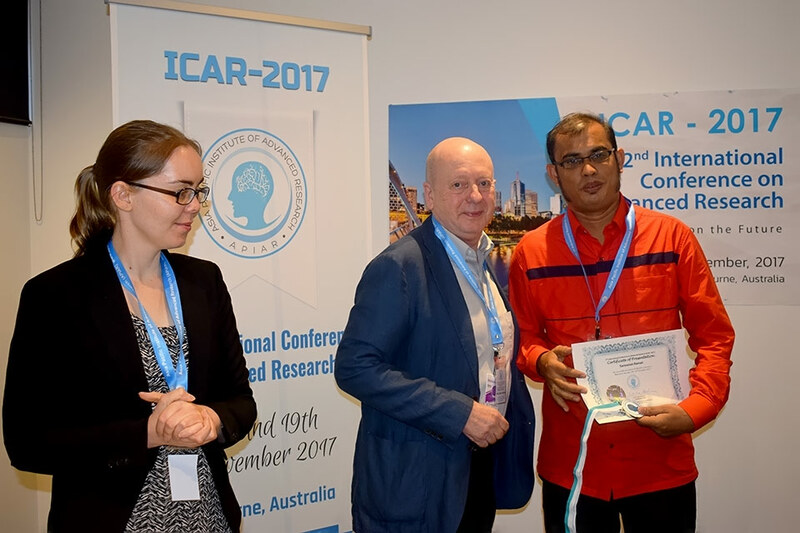 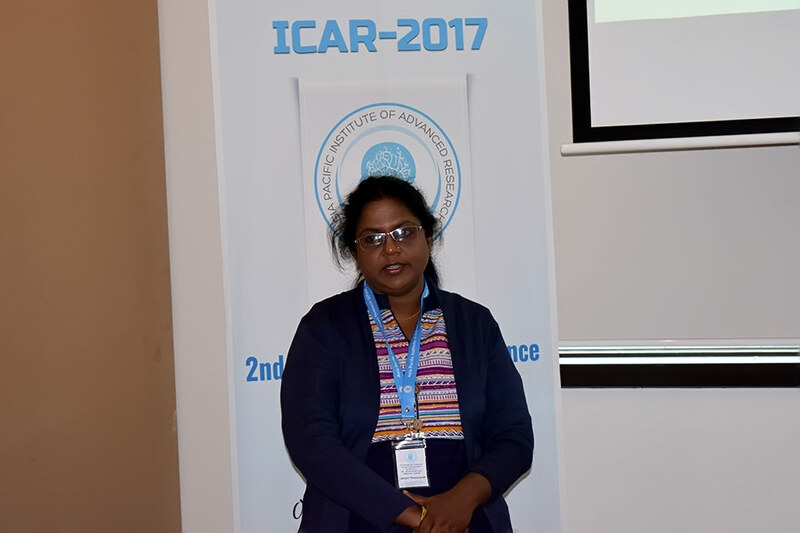 The organising committee of ICAR, Nov 2017 kindly requests all the authors of the accepted abstracts / papers to register latest by the regular registration deadline, otherwise the accepted papers may not be included in the conference proceedings for ICAR, Nov 2017. 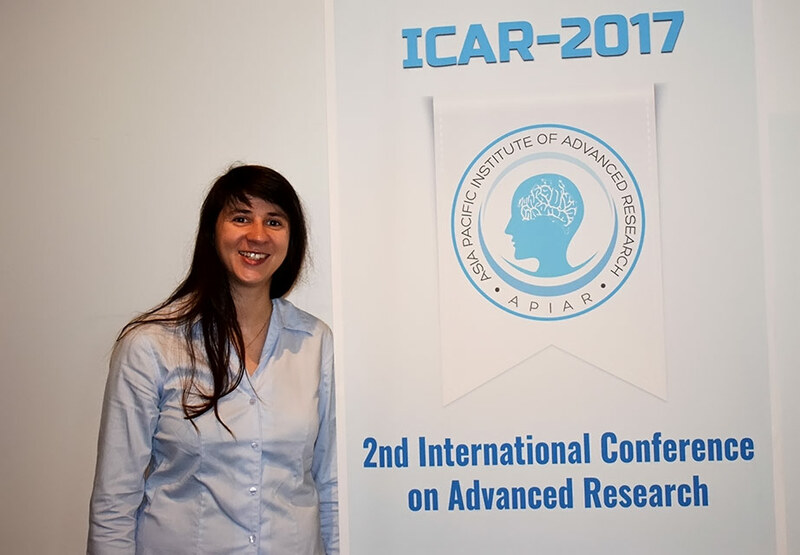 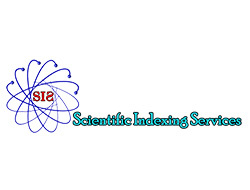 Asia-Pacific Institute of Advanced Research (APIAR) always welcomes any kind of sponsorship. 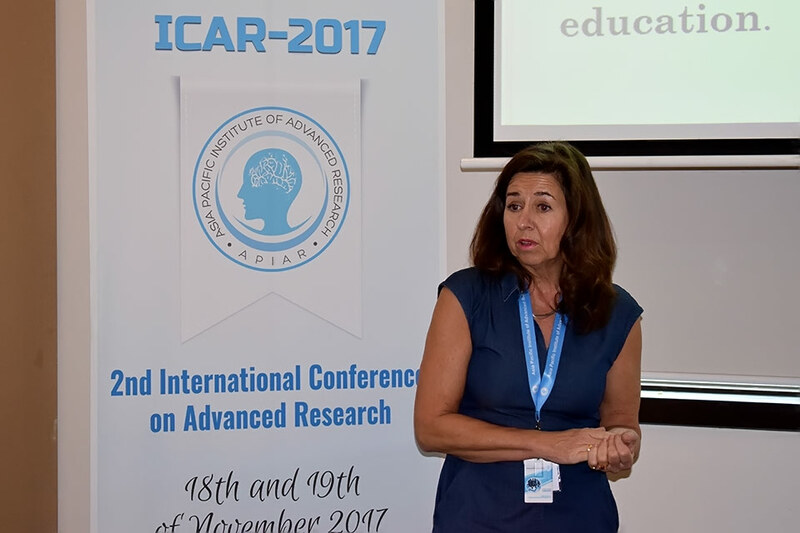 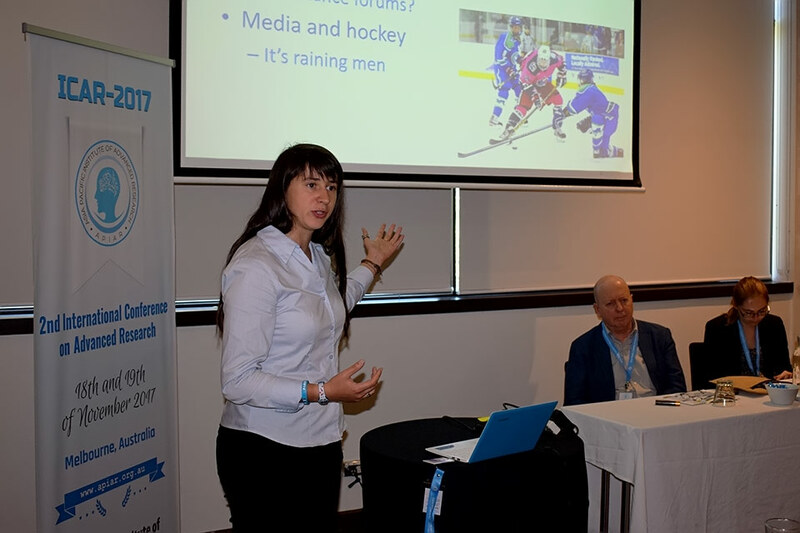 APIAR believes that it is a great opportunity for sponsors to enhance their visibility and to reach academics, researchers, consultants and members of the business community from around the world. 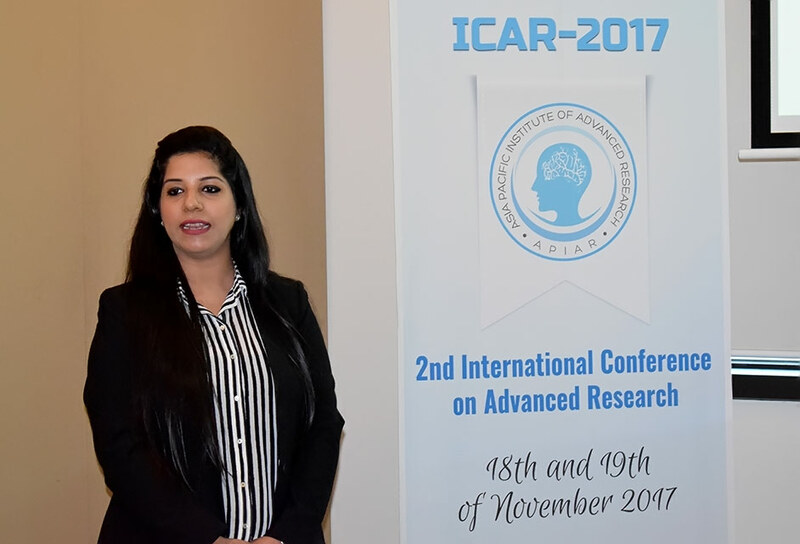 In our conference ‘2nd International Conference on Advanced Research (ICAR- Nov 2017)’ we are expecting delegates from around 20 countries. 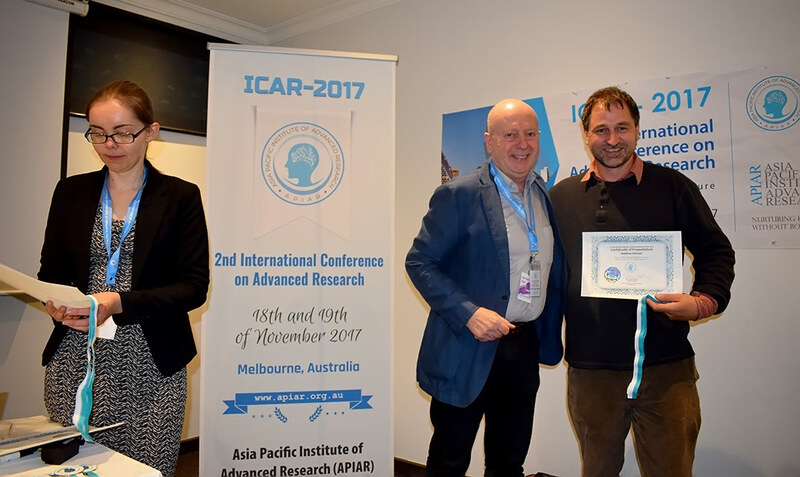 APIAR strongly encourages potential sponsors to participate in ICAR-Nov 2017 for the excellent exposure their organisations will receive. 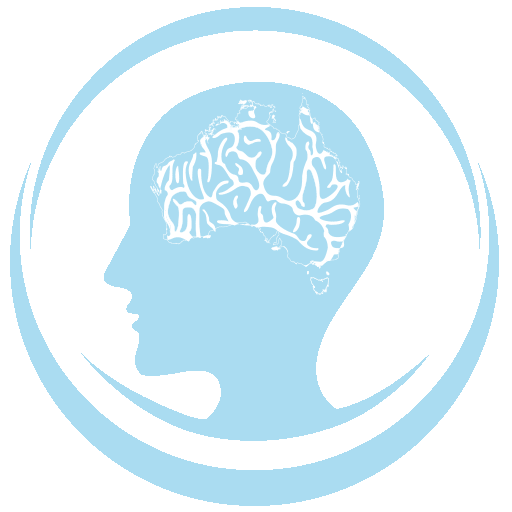 The number of contributions necessary to become a sponsor is negotiable. 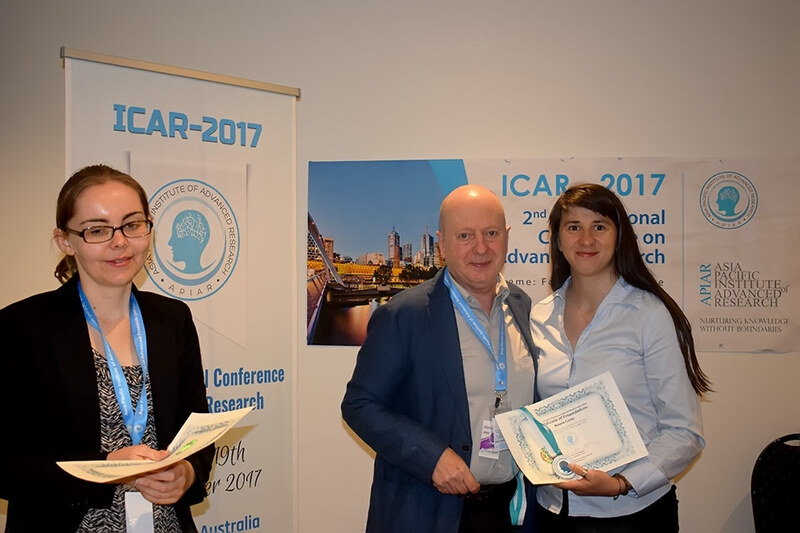 The logo of your organisation will be displayed on all ICAR-2017 websites, newsletters, on the USB of Proceedings and on signage at the venue. 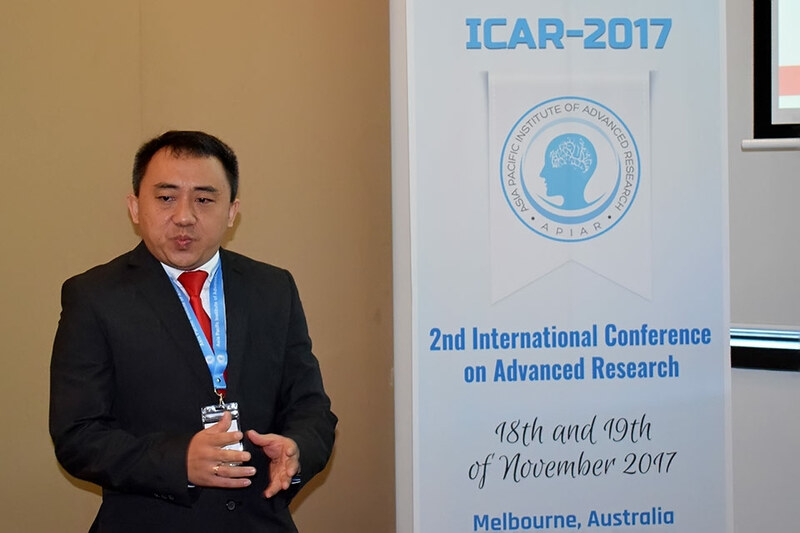 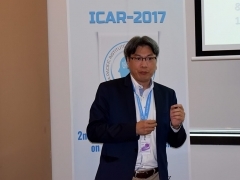 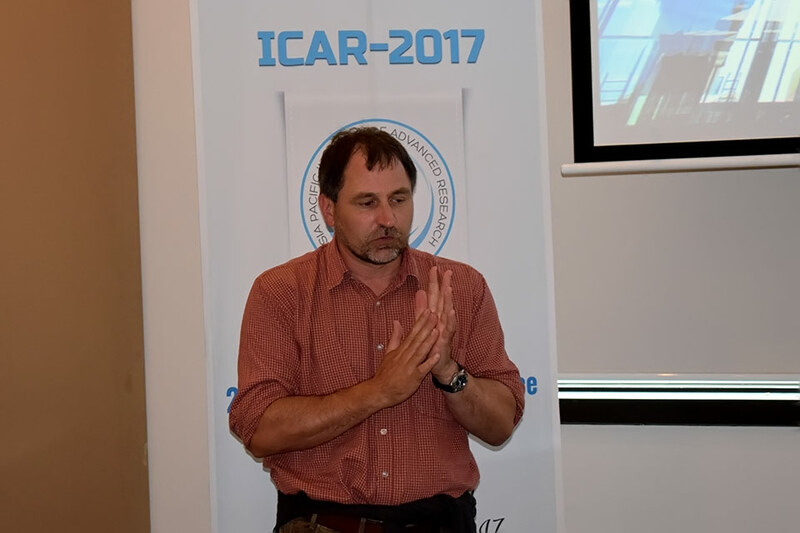 A press release, announcing your participation, will be sent to all ICAR-2017 media and analyst contacts. 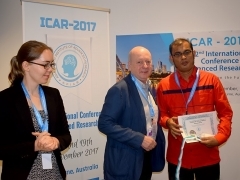 A press release, announcing your participation, will be sent to all ICAR- Nov, 2017 media and analyst contacts. 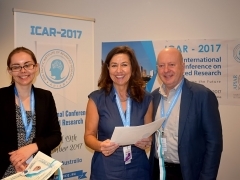 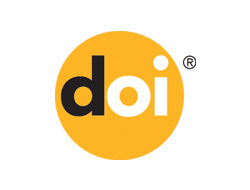 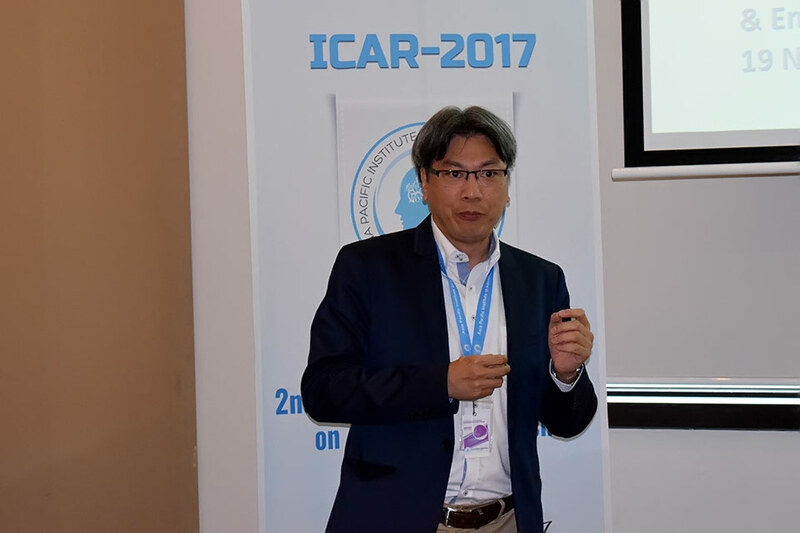 The logo of your organisation will be displayed on all ICAR-Nov 2017 websites, newsletters, on the USB of Proceedings and on signage at the venue. 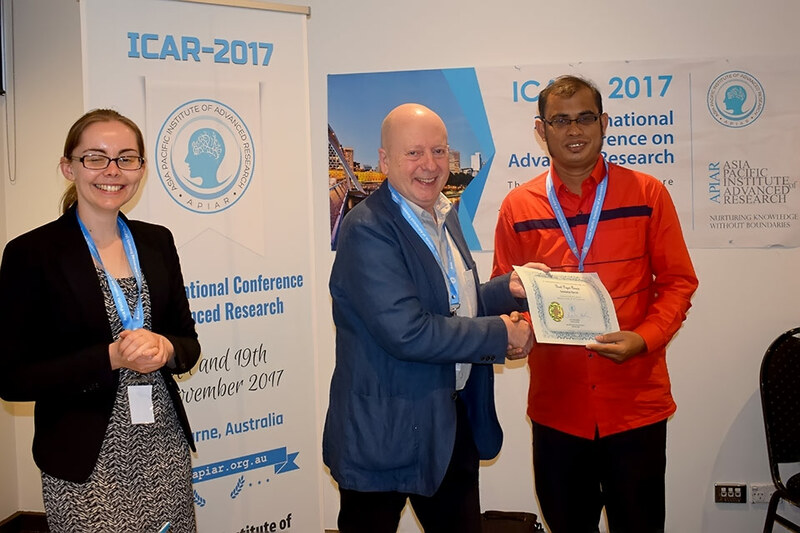 A press release, announcing your participation, will be sent to all ICAR-Nov 2017 media and analyst contacts. 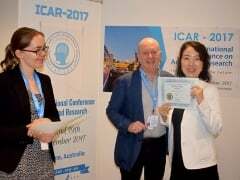 To register yourself in conference, you need to pay the conference fee. 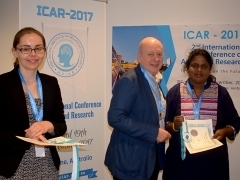 The registration fee is due in advance to participate in the conference (ICAR-Nov 2017). 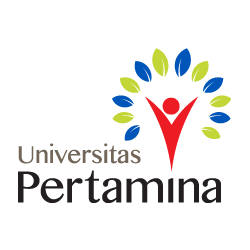 Once we received payment authorization then you will receive an e-mail confirming your registration. 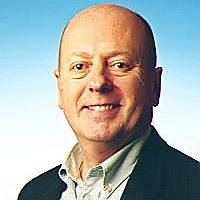 Bill Harley is Professor of Management and holds the James Riady Chair in Asian Business in the Faculty of Business and Economics at The University of Melbourne. 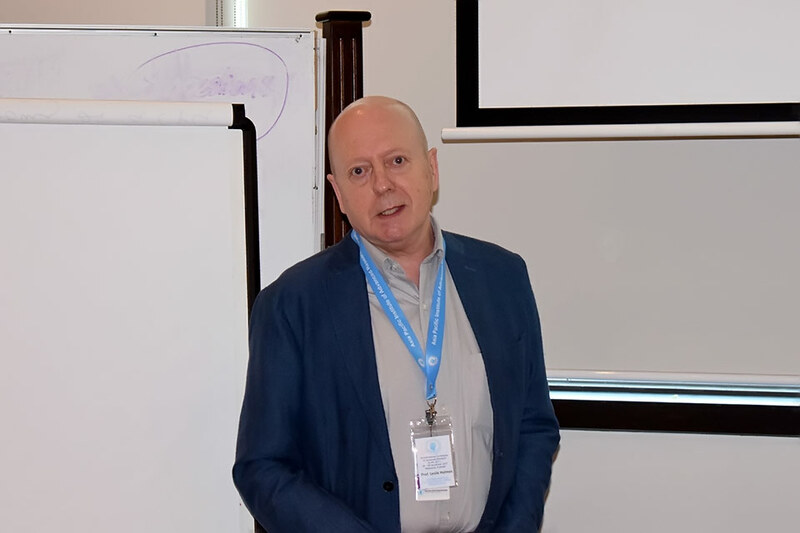 His work focuses primarily on investigating the impact of new management practices on employees’ experience of work and has been published in leading international journals including Journal of Management Studies, Industrial Relations, The British Journal of Industrial Relations and Work Employment and Society. 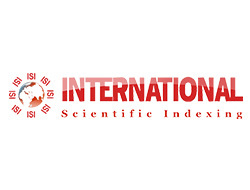 Bill has consulted to numerous national and international organisations, including the OECD and the ILO. 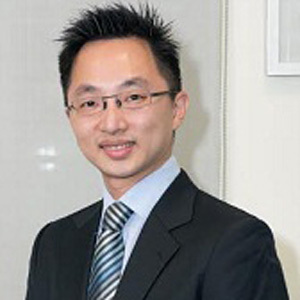 He has held a number of leadership positions at the University of Melbourne, including Associate Dean (Global Engagement) in the Faculty of Business and Economics at The University of Melbourne. 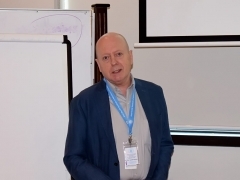 He was previously General Editor of Journal of Management Studies and is currently Consulting Editor and Co-Editor of the journal’s essay section. 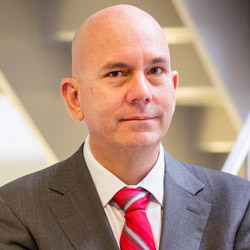 He sits on the editorial boards of Academy of Management Learning and Education and Journal of Management Studies.